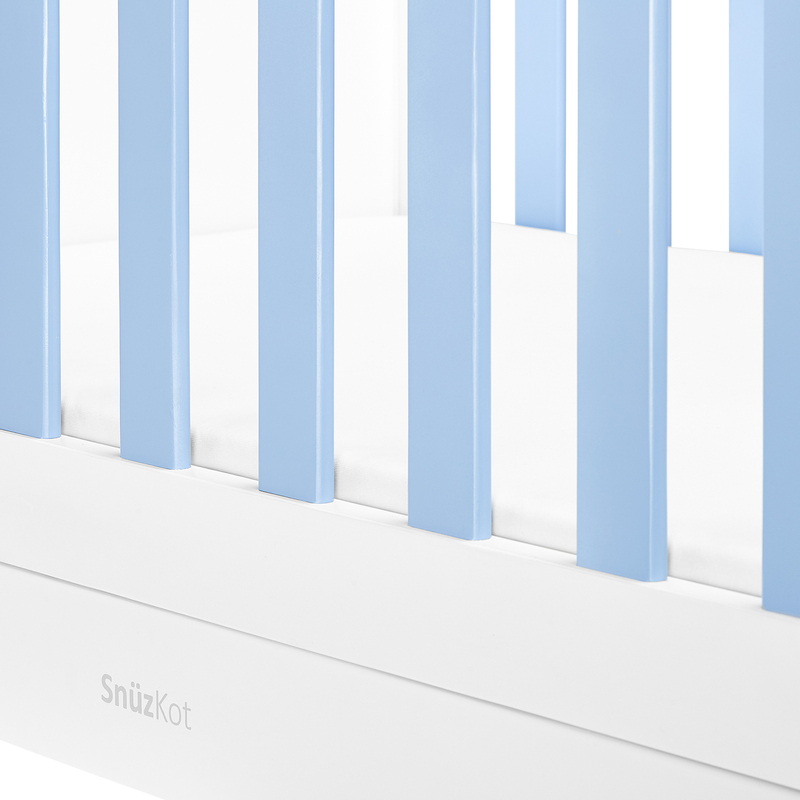 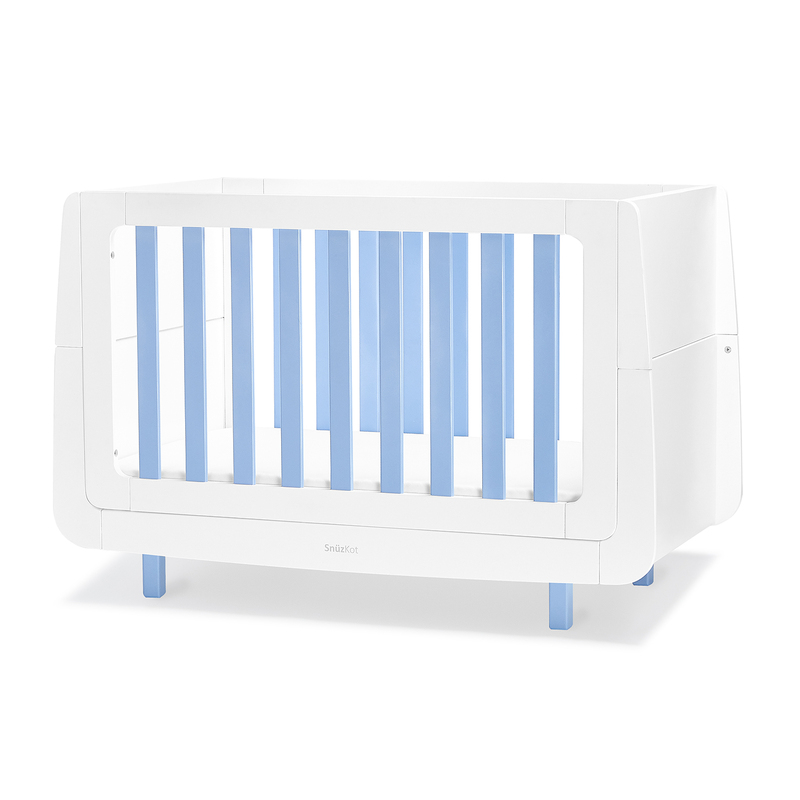 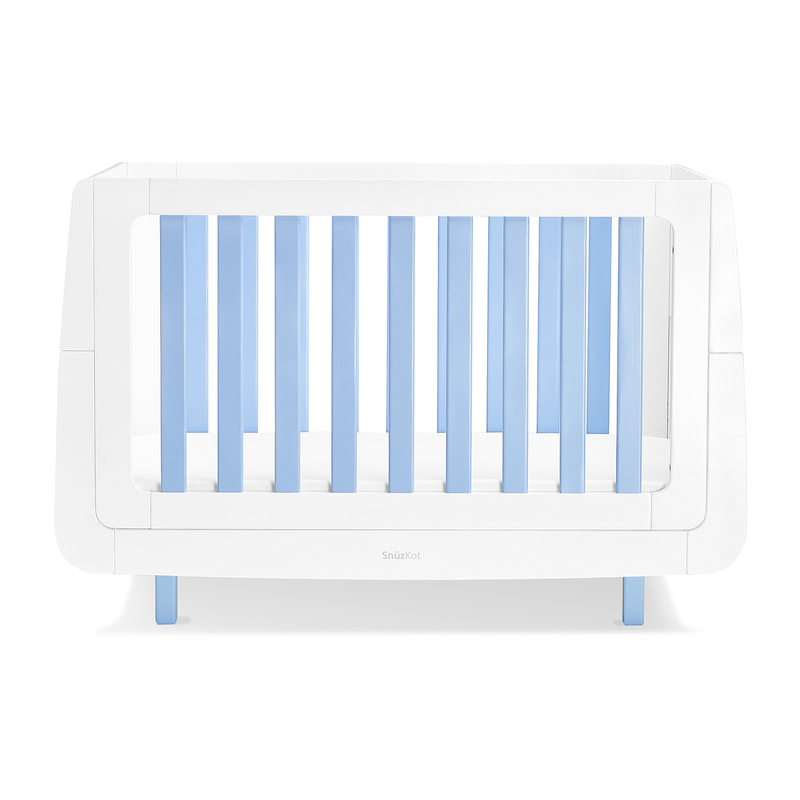 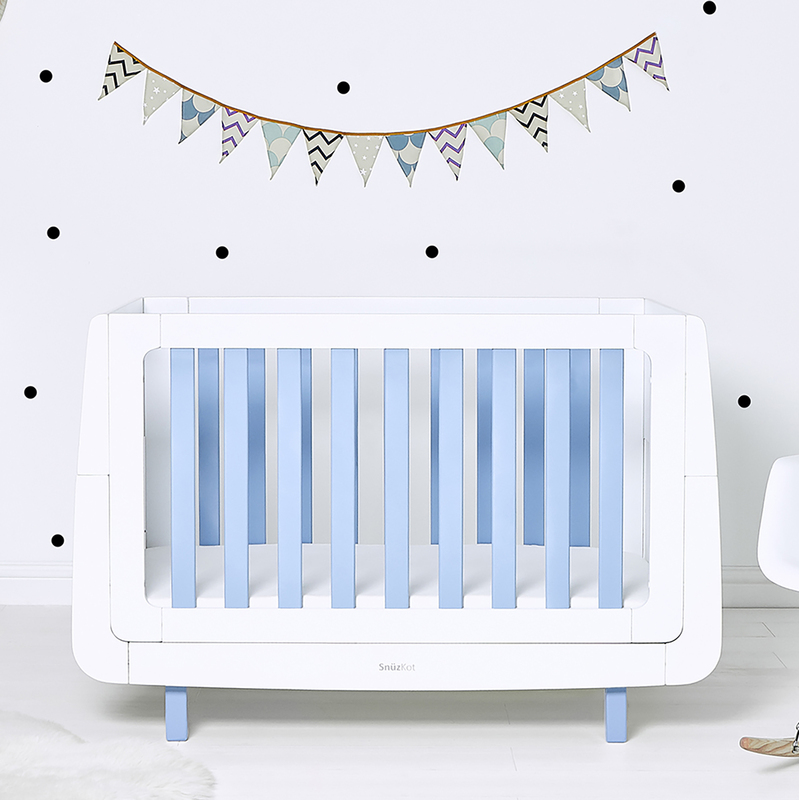 Part of the popular SnuzKot collection, the Mode Cot Bed is distinctively designed to help create a truly unique and stylish nursery for you and your baby. 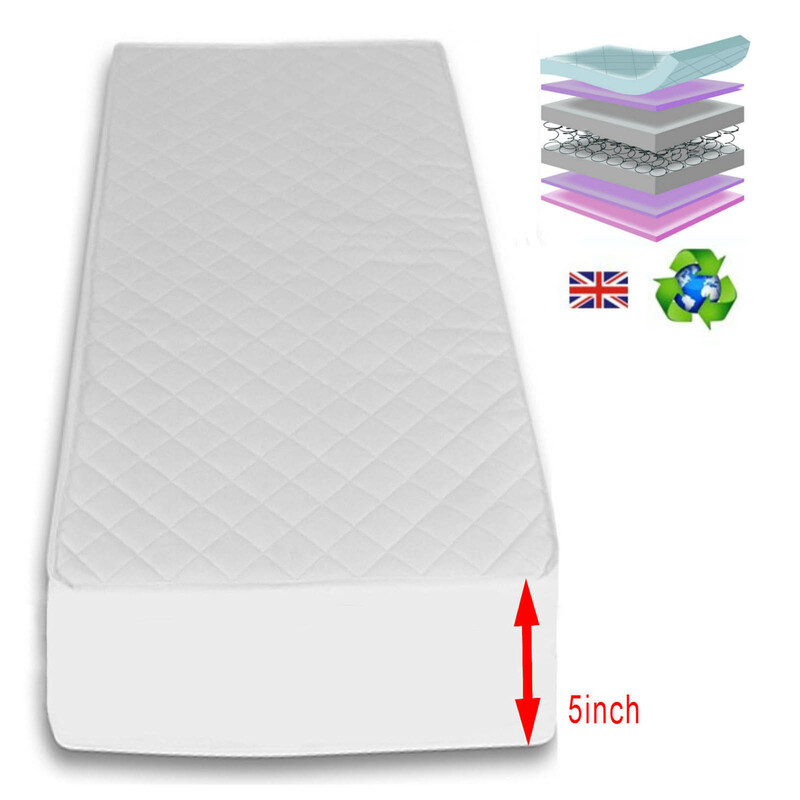 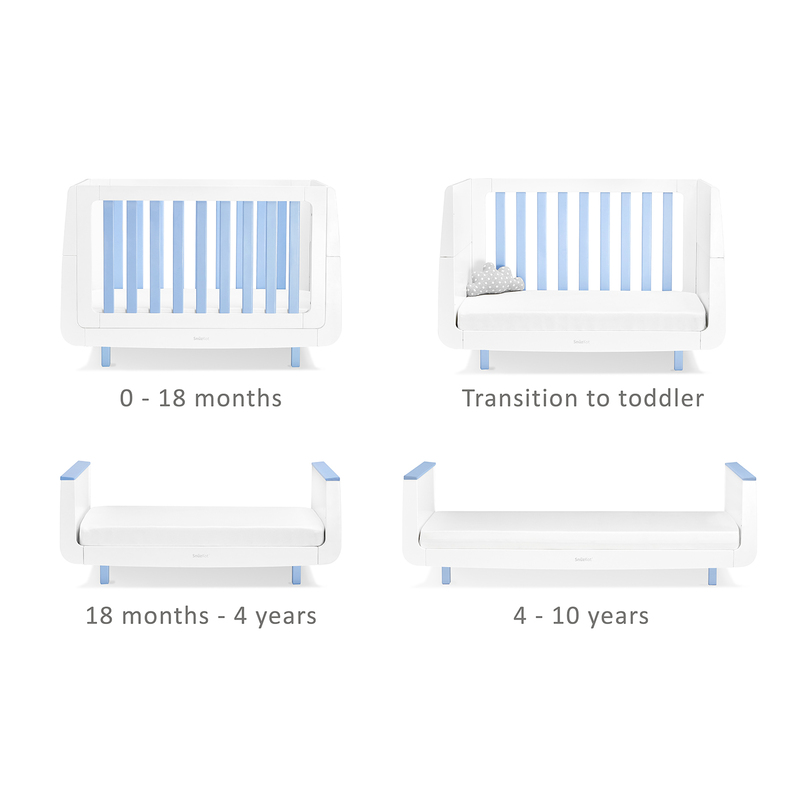 Converting easily from cot to toddler bed, the Mode safely accommodates your child from birth to 4 years old, and can even be extended to a junior bed (extension kit available separately) so that your child can keep the bed they love for up to 10 years, lasting much longer than a standard cot bed. 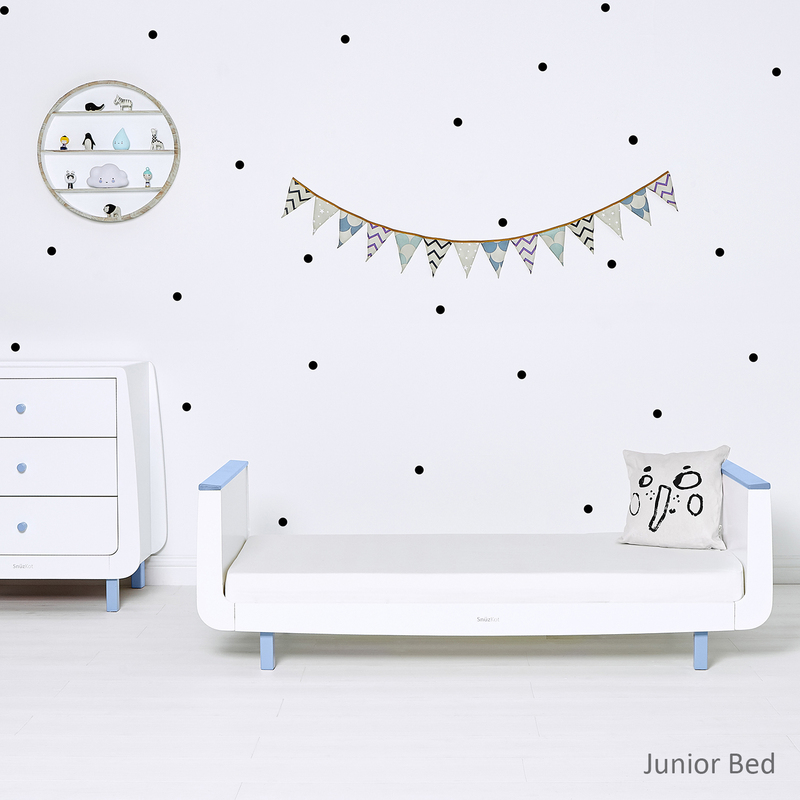 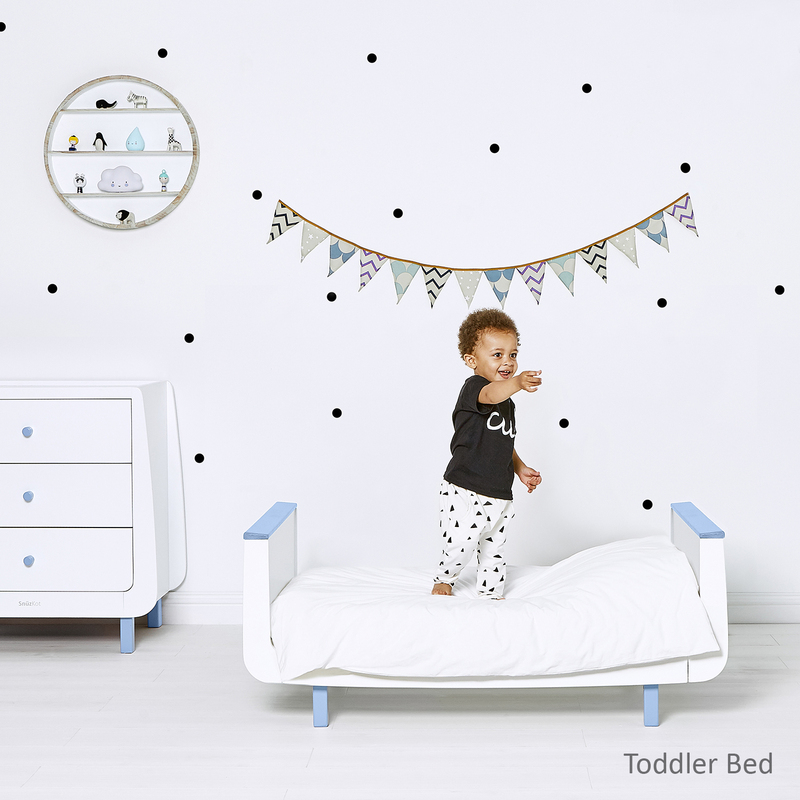 When converted to a toddler bed, the Mode has a low level access height making it easy for them to climb in and out.